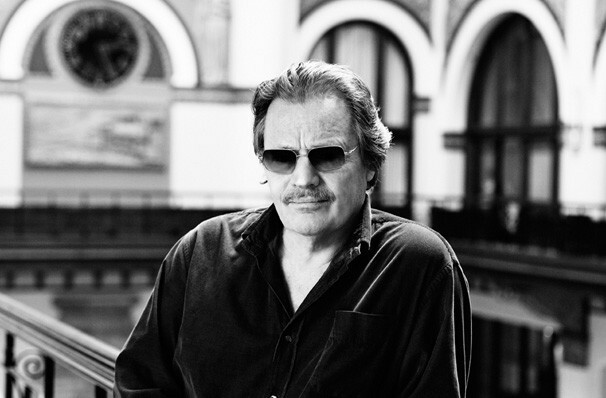 Delbert McClinton is a multi-talented American blues musician and songwriter, whose instrumental repertoire includes the guitar, piano, and harmonica. McClinton began his solo career in the 1970s and has released almost thirty albums since then. 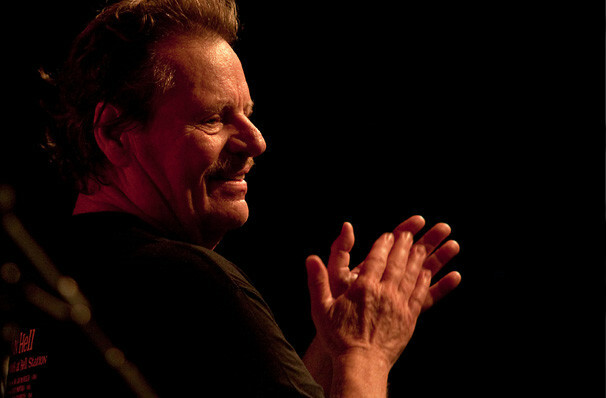 Delbert McClinton was born in Lubbock, Texas, but relocated to Los Angeles in 1972 to pursue his career in the music industry. Despite his long list of album releases, McClinton has only enjoyed one Top 40 hit so far - his song 'Givin' It Up for Your Love' made it to number 8 on the Billboard Hot 100 Chart in 1980. Sound good to you? 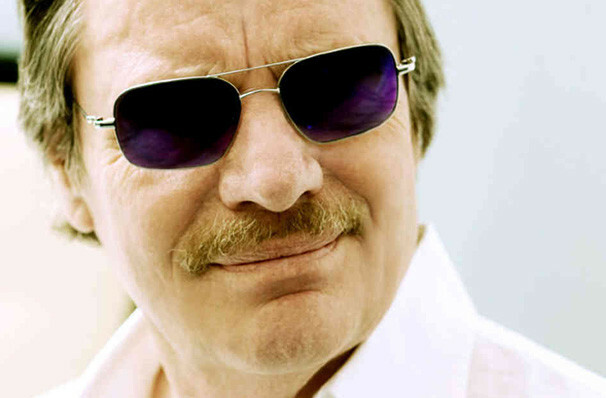 Share this page on social media and let your friends know about Delbert McClinton at The Heights. 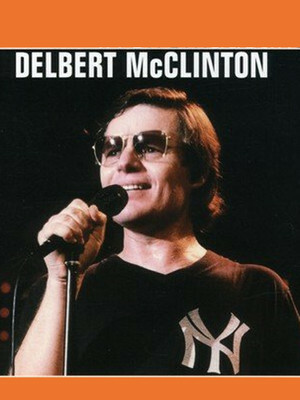 Please note: The term The Heights and/or Delbert McClinton as well as all associated graphics, logos, and/or other trademarks, tradenames or copyrights are the property of the The Heights and/or Delbert McClinton and are used herein for factual descriptive purposes only. We are in no way associated with or authorized by the The Heights and/or Delbert McClinton and neither that entity nor any of its affiliates have licensed or endorsed us to sell tickets, goods and or services in conjunction with their events.